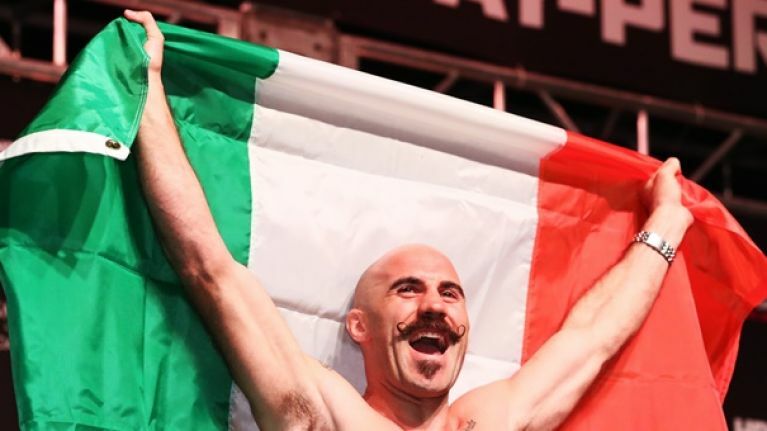 Irish boxers Ray Moylette and Gary 'Spike' O'Sullivan will headline a professional boxing card in Mayo on Friday night as Moylette looks to extend his undefeated record while O'Sullivan will look to bounce back from his knockout loss to David Lemieux in September. Moylette will take on Christian Uruzquieta for the WBC international lightweight title in the card's main event while O’Sullivan will fight in Ireland for the first time in four years when he takes on Gabor Gorbics. The Assassin Promotions promoted show will be presented by Máire Treasa Ní Cheallaigh with commentary by Seán Bán Breathnach and Kenneth Egan. Punditry and analysis on the night will be provided by current NABF Middleweight champion Jason Quigley, Ros Muc boking legend Seán Ó Mainnín, former unified world champion Ryan Burnett and European Silver Medallist Darren O’Neil. The fights will be broadcast live on TG4 with coverage starting at 8:30pm.